Begin by selecting 1, 2 or 0 end brackets and the desired height. Enter your total span length and add to cart. (refer to Spandrel Sizing and Installation Guide). Repeat this for each Spandrel section of your order. Mix and match configurations as needed. 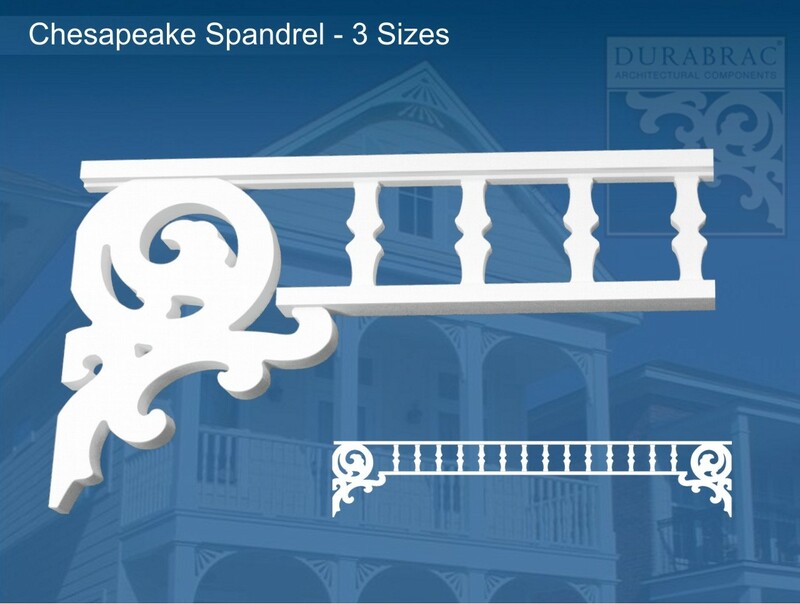 All spandrel sections in your shopping cart will be listed below on this page for quick reference. Please allow 10 to 14 working days for fabrication of your spandrel order.